At some point in the not-too-distant past, while many of us Chicagoans were not paying attention, Ann Arbor, Michigan, became a major Midwestern dining destination. Why is Ann Arbor now such a center for culinary goodness? Well, for one, Michigan is a state of smaller farms—ninety-five percent of Michigan agriculture is produced on family farms—so there’s a lot of excellent produce for consumers and restaurants to put on their tables. Moreover, Ann Arbor has become an attractive retirement location for many University of Michigan alumni who are returning to their college town, buying condos… and looking for good places to eat. 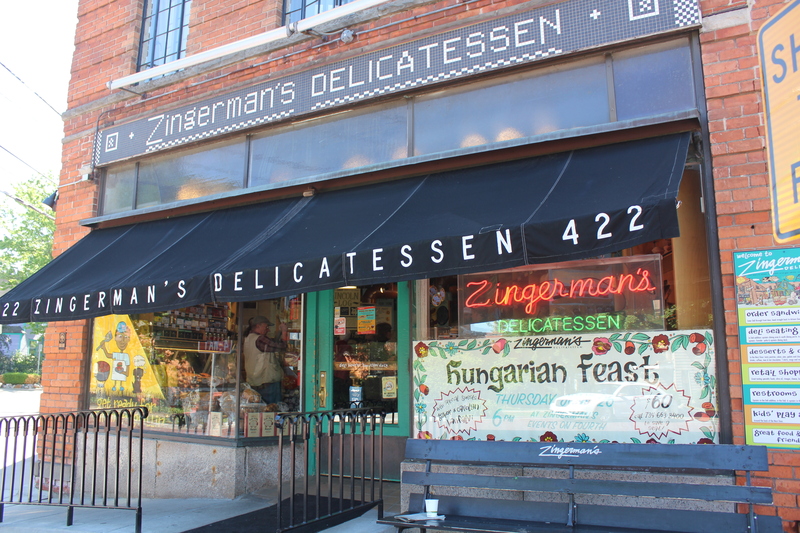 Another driving reason for Ann Arbor’s ascendance to culinary glory is, indisputably, Zingerman’s Deli, long regarded as THE place in Ann Arbor to shop for high-quality food and drink. Recently expanded to make room for a bigger kitchen, this legendary deli is, indeed, a rich resource for take-away foods as well as beautifully curated charcuterie, cheese, fresh bread and shelf-stable goods like honey and olive oil. What may be less obvious is that Zingerman’s has been consistently and somewhat quietly entering into partnerships with other enterprising food companies. 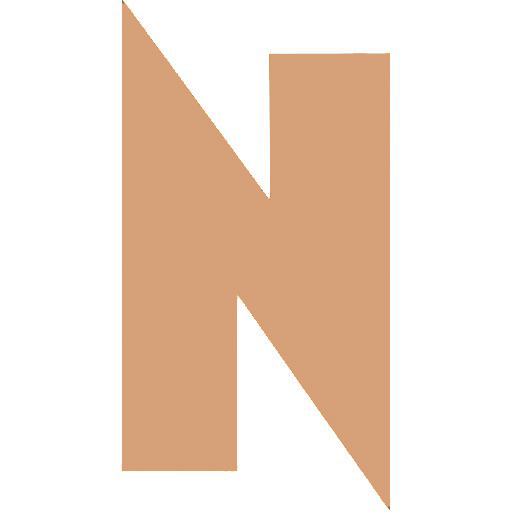 They now have relationships with a network of local producers who provide artisanal products to Zingerman’s as well as other markets throughout the nation and the world. Here are a few of the many Zingerman’s productions that have helped propel Ann Arbor to new heights of culinary achievement. 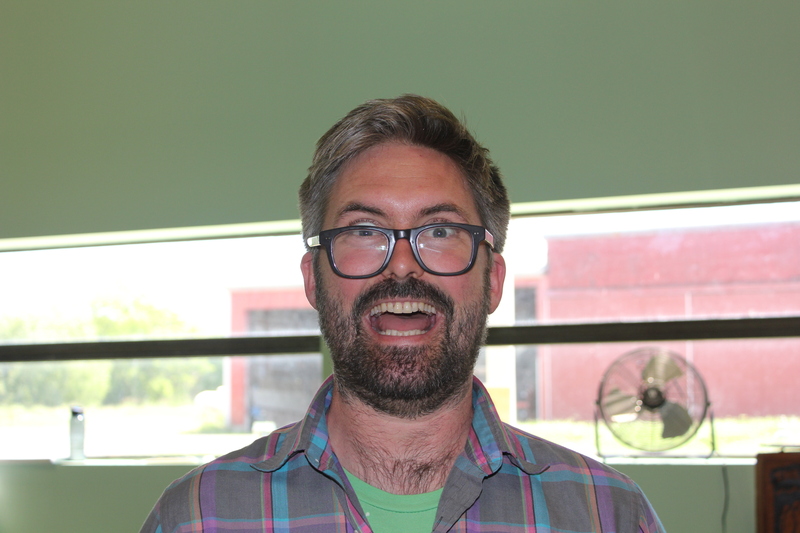 The Brinery: David Klingenberger, Chief Fermenting Officer of The Brinery, speaks about the fermentation process with such intensity and wide-eyed enthusiasm that you might suspect he’s fueled by more than just his excellent sauerkraut and kimchee. 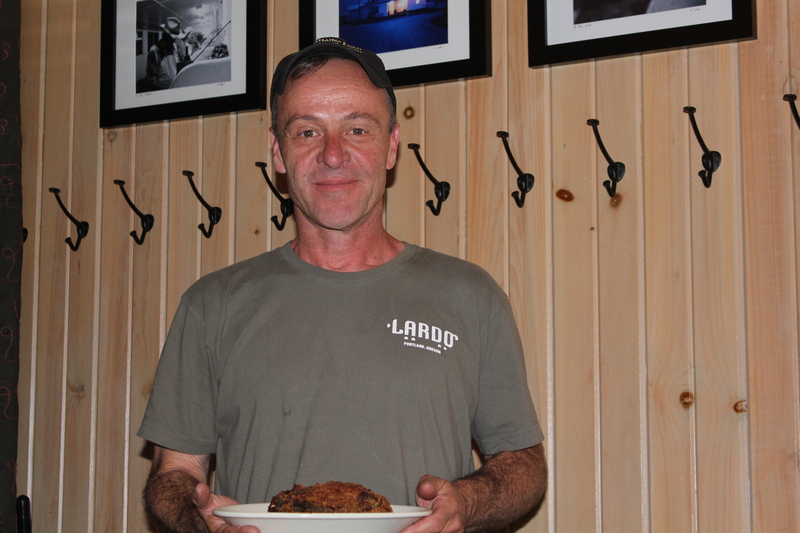 Klingenberger’s passion, however, is real and deep, and he shares his love of all things fermented in regular Fermentation 101 workshops. Zingerman’s “discovered” The Brinery, helped fund some of their operation, and now features Brinery products in their catalog, with their deli sandwiches and on their store shelves. Zingerman’s Creamery: “Without preservatives, cream cheese has a two-week shelf life,” explained cheese maker John Loomis, “so we deliver fresh cream cheese to Zingerman’s deli every week.” Hailed by the New York Times as the cheese that “stands alone,” Zingerman’s Creamery cream cheese makes the Philadelphia stuff seem plastic and unpleasant. 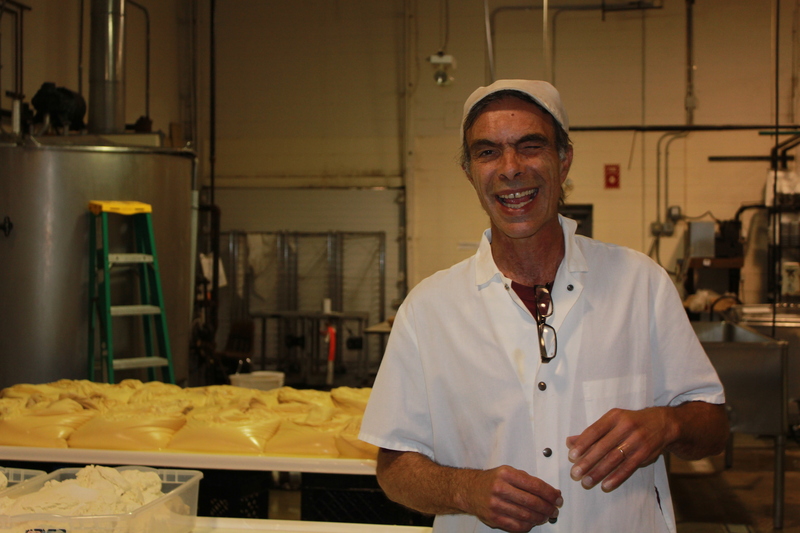 Sourcing local cow’s and goat’s milk, and using traditional techniques and equipment, the Creamery shows how wonderful very simple cheeses can be. Zingerman’s Roadhouse: On a weekday during lunchtime, this barbecue joint was packed when we walked in and packed when we left. It’s beloved, locally and nationally, as is its chef, Alex Young, who was nominated five times for James Beard Best Chef: Great Lakes; he won in 2011. “We don’t even ask what a food item costs,” Young mentioned. “First we decide we want to use it, and then we figure out how to make it work on the menu.” As you might expect, this is not cheap ‘Q, but it might well be some of the finest smoked meat you’ve ever tasted. 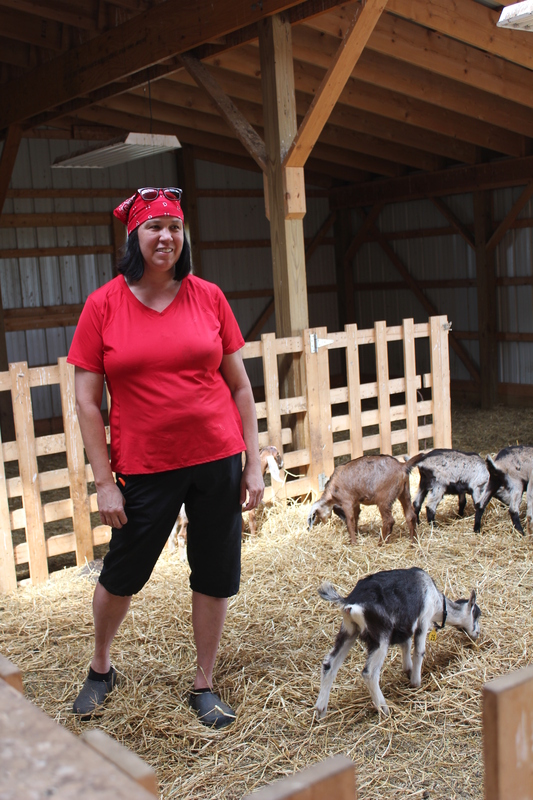 Cornman Farm: Chef Young’s wife, Kelly Young, keeps a herd of goats on Cornman Farm, in partnership with Zingerman’s. Milk from the girl goats goes to make cheese, and the boy goats, well, they end up on Roadhouse plates. There’s also a growing population of pigs and cows, and of course a garden that produces heirloom tomatoes that can be found at Zingerman’s deli and restaurants. Fine chow in Ann Arbor is, of course, more than just Zingerman’s. There are many very excellent fine dining places like the white tablecloth Logan and many smaller, ethnic joints, including a number of Turkish ones, like Ayse’s Café. There’s even an outpost of Takashi’s Slurping Turtle, a sister restaurant to Chicago’s restaurant of the same name. Unsurprisingly, beer is also big in this university town, with many breweries and the redoubtable Ashley’s, which owner Jeff More boasted to us has been “Bud-Light free since 1992.” They have more than seventy craft beers on tap, and the place is strategically located right off the U of M quadrangle. Although there are many reasons for Ann Arbor’s rise to culinary stardom, and many outstanding non-Zingerman’s-related food zones in the city, so much of what makes Ann Arbor a superb food town is due to the vision and initiative of the people behind Zingerman’s. Vital and growing, Zingerman’s—like Ann Arbor—shows no signs of letting up.